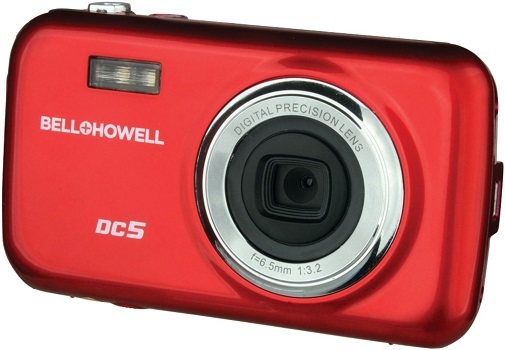 Looking for a digital camera can be a daunting task especially if your budget is very limited to under $50. 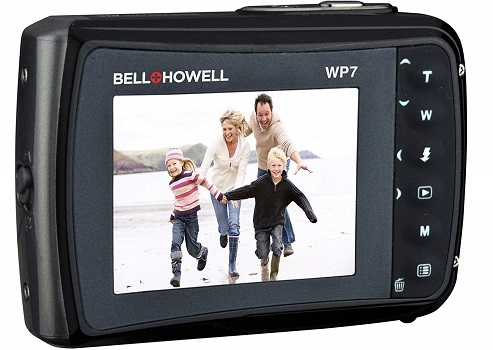 Bell+Howell WP7 are designed with an easy-to-hold grip and stylish construction, the WP7 will preserve your special moments at 16MP resolution and record ultra-smooth HD video. Waterproof up to 10 ft/3 m, powerful 8x digital zoom, face detection, and image stabilization are just some of the WP7’s most highlighted features. • Great photo & video quality. • Not so good zoom. AbergBest allows you to create high-quality HD movies, travel documentaries and music videos with the greatest of ease, even if the starring role goes to your five-year-old daughter while she sings ‘Blurred Lines. • Doesn`t come with an SD card. • 550mAh Lithium Ion (Li-Ion) rechargeable battery can support camera works more than 60 minutes. 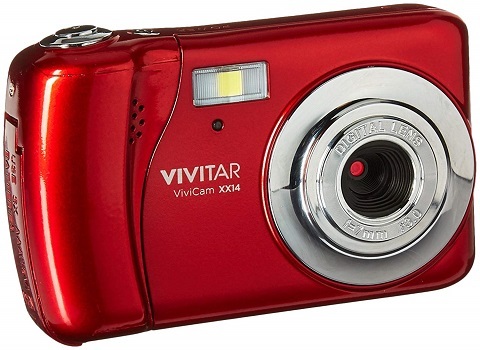 • HD 720P resolution for recording, create your HD masterpiece! Support External-Memory MAX 64G SD card. • Anti-shake, Face Detect, Smile Capture, Continue Shot, Self Timer, 8X Digital Zoom, PhoTags Express Software for Photo Editing, Printing, and Sharing with E-mails, etc. 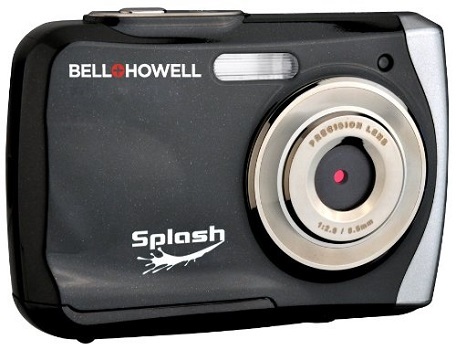 Bell+Howell DC5-R capture still pictures at 5.0 megapixels resolution, and records videos while on the go. 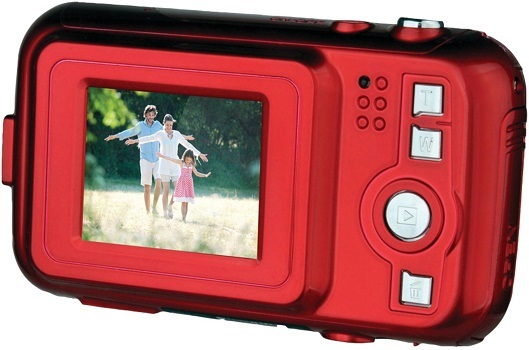 With 4x digital zoom and a 1.8" color LCD screen, the Fun-Flix is a perfect companion for those on the move. 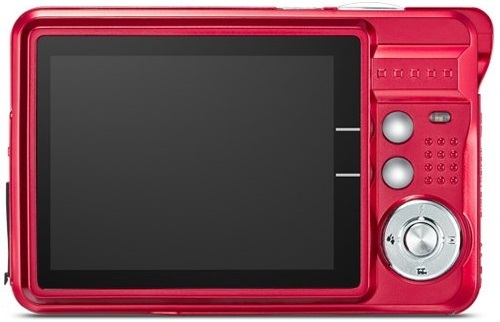 • Doesn`t include a memory card. 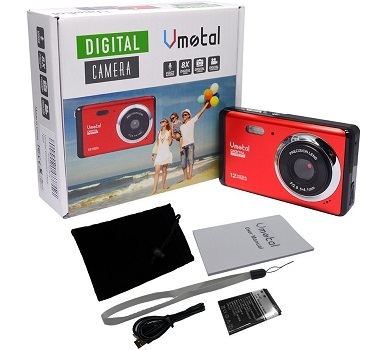 Vmotal is equipped with Sony MI8141 Sensor and anti-shake/face detect/smile capture/panorama. 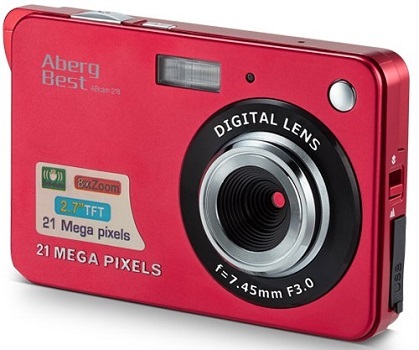 A perfect camera for traveling and capturing special moments. 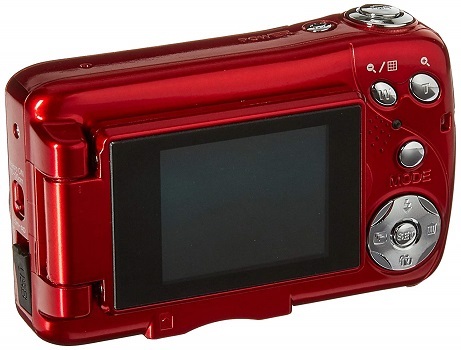 • The camera is very comfortable to hold because it has round corners. • Anti-shake, face detection, smile capture, panorama, continue shot, self-timer. • Image stabilization reduces the blur caused by camera shake, allows sharp pictures to be taken. 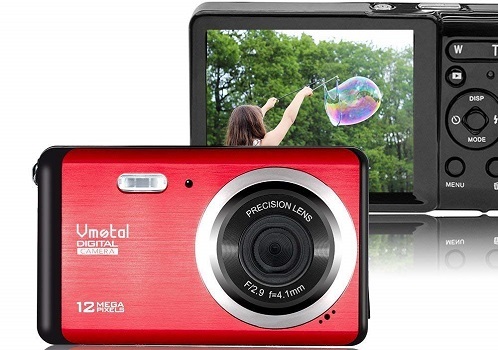 • Built in flash, capture maximum 12MP photos and 720P HD videos. • Rechargeable 800mah battery which could be used for about 80 minutes per charge. 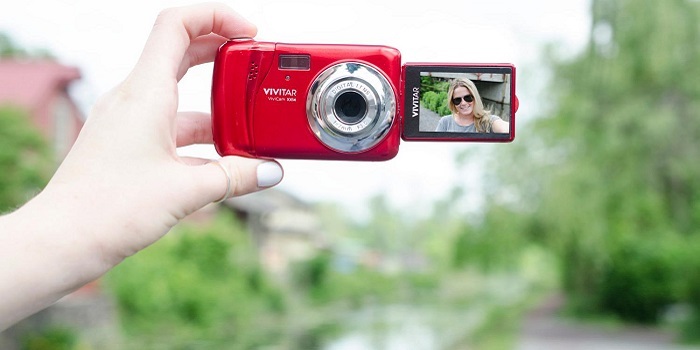 Vivitar VXX14 is perfect for that famous Oscar-like selfie with 1.8” preview and 180 degree rotating screen. With 20.1 megapixels, 4x digital zoom and high definition photo and video capabilities, you’ll produce crystal clear imagery. • The screen is a little 3D-ish.